1. What was your initial experience with Sekhmet? Sekhmet first called me when I undertook studies in Natural Medicine back in the early 00’s and over the years she has played a significant role in my life through the healing arts. Despite the feared reputation she is known for I personally found I never approached her with trepidation but instead with awe and respect. In turn I found she bestowed many blessings on my magickal and healing path. 2. Is Sekhmet the only divinity you serve or one among others? 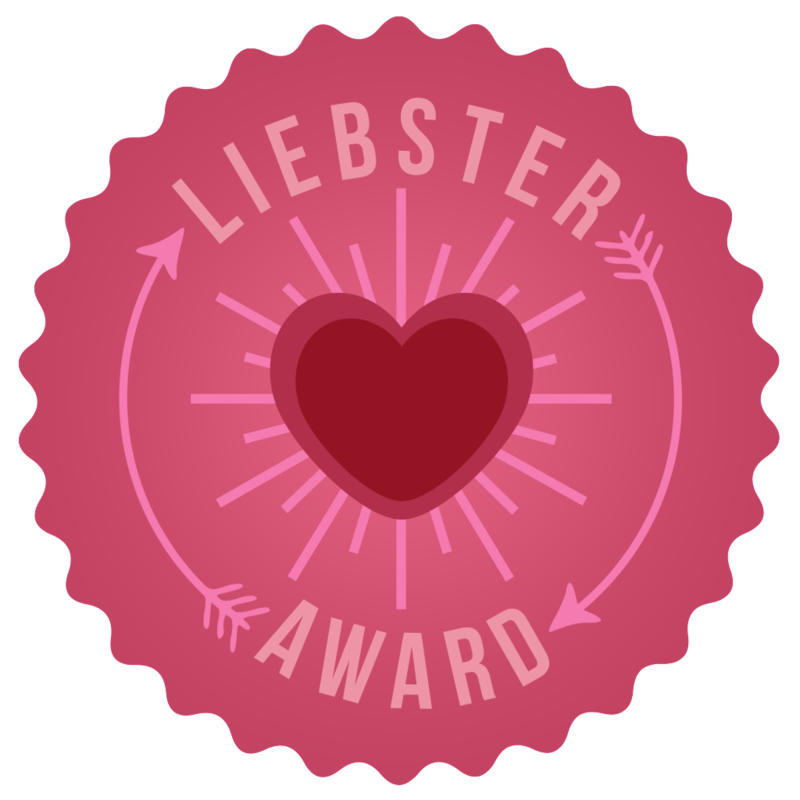 I am dedicated to the Goddesses Aset, Sekhmet and Hekate, therefore service is among others who have a similar nature of healing and magick. 3. Are you a solo devotee or part of a group? I am both a solo devotee and part of a group. I predominately work alone with my Kemetic and Hellenic paths but I also work with, teach and guide through my Lyceum of Heka which is a teaching temple school connected through the Fellowship of Isis. 4. 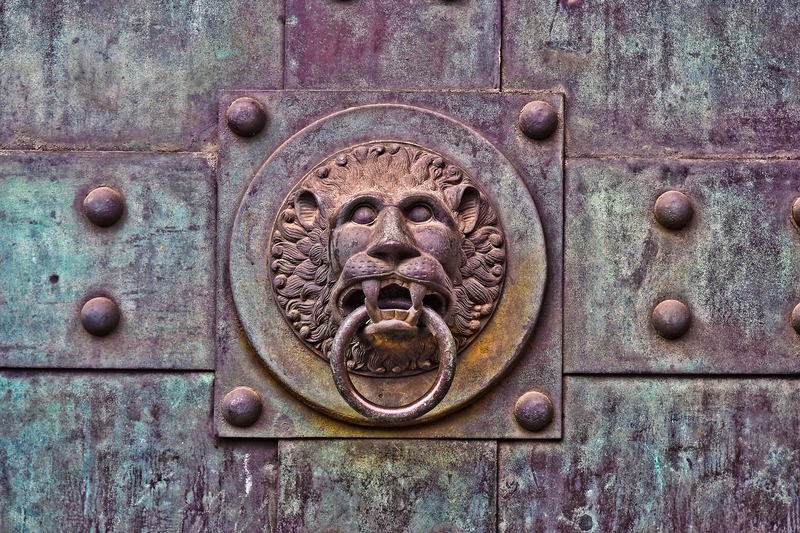 Have you been initiated formally or is your experience solitary? It started off solitary but within a family environment. My mother was a magickal practitioner and was the one who taught and infused my life with Hermetic and Greek Folk Magick and was in turn taught by her aunt who studied in Alexandria under a Magus. At 21 I joined my first Wiccan coven and over the next several years went from being an initiated seeker to an initiated priestess. I joined the Fellowship of Isis around the same time I joined my first Wiccan coven but it wasn’t until my mid 20’s that I eventually found a Lyceum to join and after several years of study and practice was initiated to the level of Priestess Hierophant and opened up my own Fellowship of Isis Lyceum of Heka which I continue to run to this day. In 2015, I became a ArchPriest and was inducted in The ArchPriesthood Union of the FOI Union Triad: ArchPriesthood Union. The other temples/magickal groups I have joined and been a contributing member to over the years (other than the above mentioned) are: Shemsu at a Kemetic Orthodox Temple: House of Netjer; Member of Haitian Vodou house Sosyete Fos Fe Yo We; Master Mason in Lodge of The Southern Cross in Co-Masonry (Scottish Rite). 5. 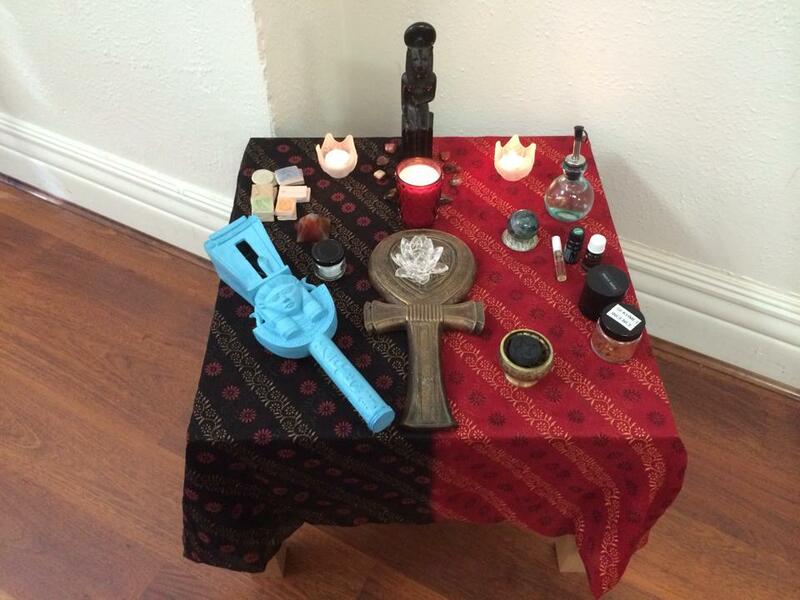 Do you have an altar, or an object or objects you consider sacred to Sekhmet? Yes I have a permanent working shrine to her which I attend daily. 6. Do you have a ritual? In what ways do you communicate with Sekhmet? I attend her shrine daily. I leave offerings in the forms of water, incense and hymns. On special occasions like her feast days I leave bread, beer, pomegranates and cooked meals specially prepared. Some rituals are elaborately researched written and performed whilst other times they just come from the heart in an ad lib kind of way. 7. How would you describe Sekhmet to a fresh arrival on earth? 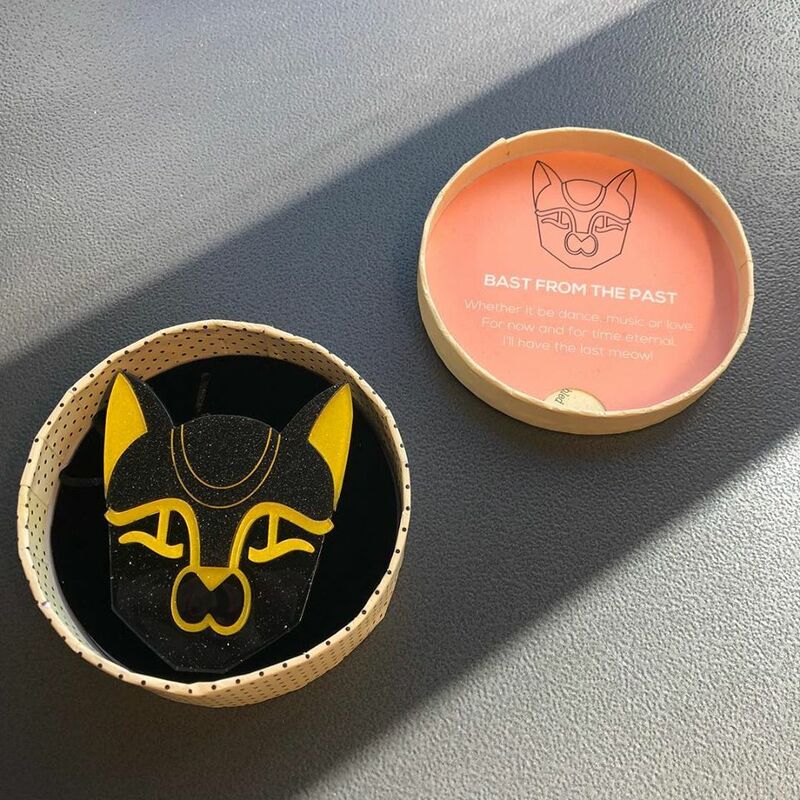 I get this question often – how would you describe Sekhmet, so I crafted this response: Sekhmet is the Ancient Egyptian Goddess of pestilence, health/illness, destruction, war and wisdom. Associated with sunset and retribution, she uses arrows to pierce her enemies with fire, her breath being the hot desert wind as her body takes on the glare of the midday sun. 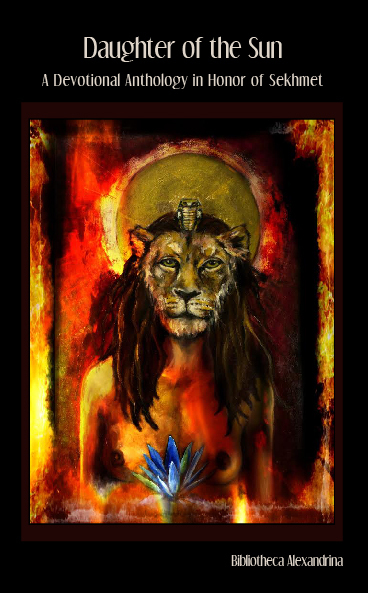 Sekhmet represents the destructive force of the sun, is depicted as a lion-headed woman with the sun disk and uraeus serpent headdress and has eyes and hair which blaze orange or red. 8. How would you describe your role as a follower of Sekhmet in the world? To me a connection and devotion to deity as well as nature is a gateway to higher forms of magick and spirituality, which not only transcends the physical but lives within it and with Sekhmet the focus is healing – healing the self and assisting with the self-healing in others. As I have grown and developed as her devotee new modalities of healing have opened up to me. At the time Sekhmet came to me I had just started studying alternative therapies and one of my personal focuses is Ancient Egyptian Medicine where Sekhmet and her healing priests are a dominant force. After this came Sekhmet Sekhem a vibrational healing modality which I became a master of and currently teach. So I describe my role as a follower of Sekhmet as a healer and facilitator of healing just like the priests of Sekhmet in Ancient Egypt. 9. What is your response to those who represent Sekhmet as a divinity for vampires? Honestly I’ve never thought about it. Each to their own as long as its not hurting anyone. 10. Have you any experiences with a living statue of Sekhmet? Yes with my personal statue various times over the years when in shrine or when conducting sekhem intunements and healings. Also many years ago there was an exhibition of Ancient Egyptian artefacts where a large black basalt statue of Sekhmet from Luxor was on display and I had an intense experience with two of her other devotees who were also there at the same time. 11. 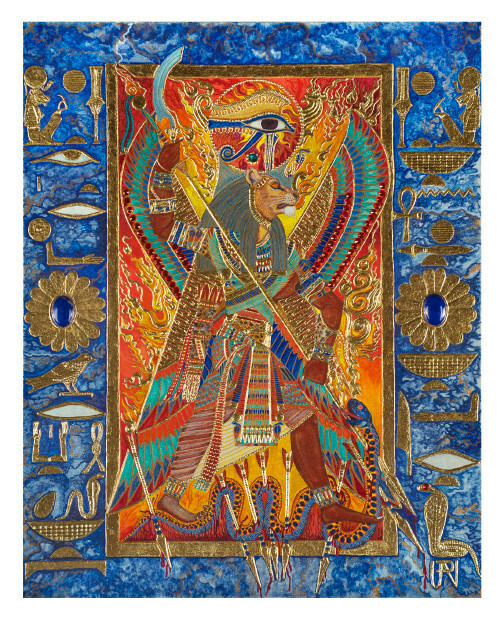 Has Sekhmet appeared in your dreams? Any you would care to share? Yes, however they are incredibly personal. 12. 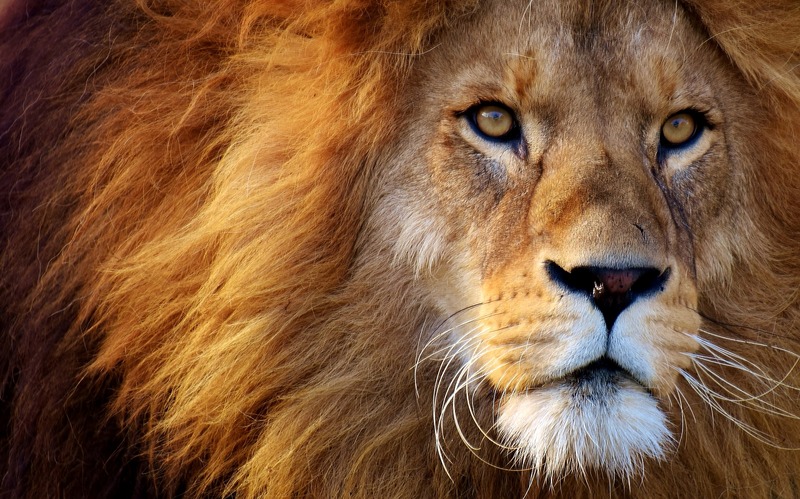 How has Sekhmet’s influence in your life changed your relationship with the world? Yes as healer and writer is has made my relationship with her more public. 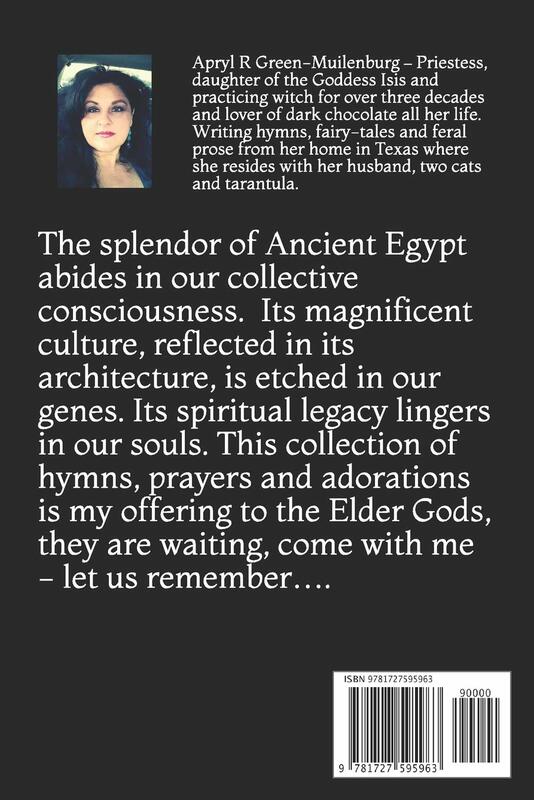 I now write and teach about Sekhmet and it also gave me a unique opportunity, in 2015 I was fortunate enough to edit my first book which I proposed to Bibliotheca Alexandrina (a small non for profit publishing house which publishes anthologies featuring contemporary Hellenic and Kemetic polytheist authors in honour of the Gods) on Sekhmet. 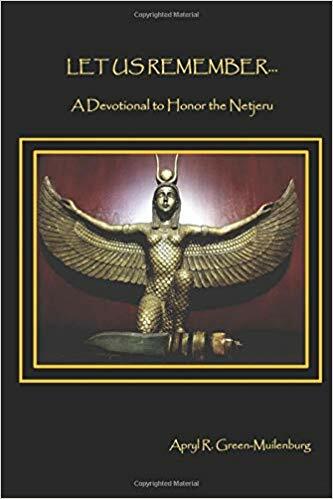 I also personally contributed to this anthology and its called Sekhmet Daughter of the Sun: A Devotional Anthology in Honor of Sekhmet. 13. 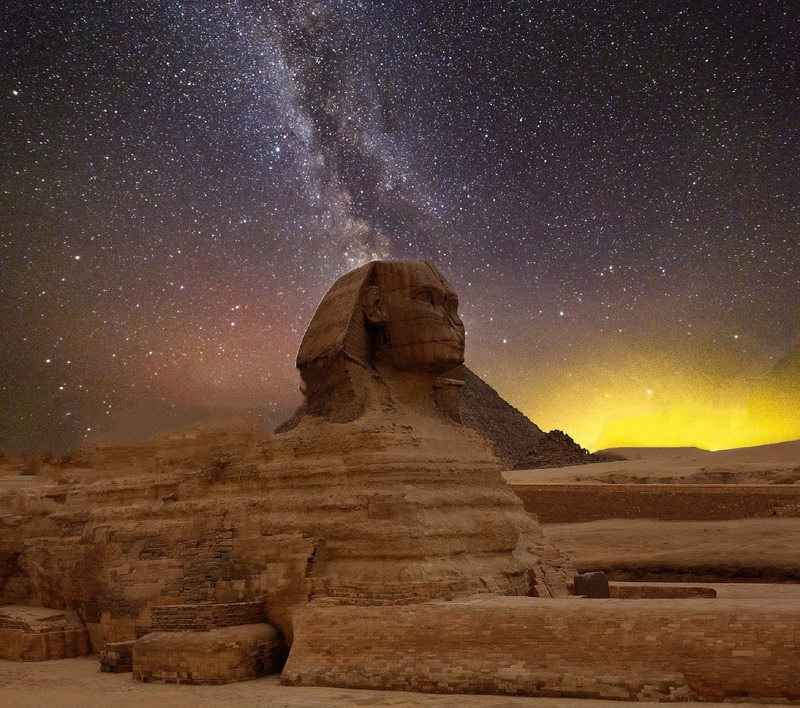 Where and when do you feel closest to Sekhmet? I feel closest to her in nature or when I am conducting intuinments or healings. In nature it could be sun’s light or her energy in various natural substances like semi precious stone or herbs dedicated to her. I also feel closest to her in shrine or when I am connecting to her energy for the elevation of my own spirit of those of others through the healing arts.